Emmanuel Funso Oluyitan, PhD, Ed.D. is a 2015 graduate of the PhD Program in Leadership and Change at Antioch University. 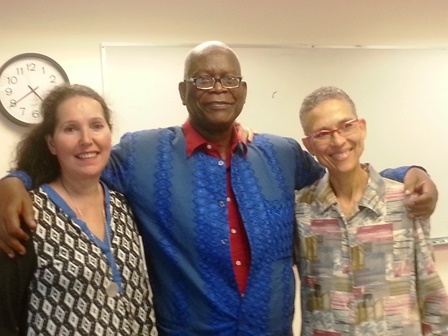 Dr. Emmanuel F. Oluyitan [center] at his Dissertation Defense, March 2015 with Committee Member, Dr. Lize Booysen [left] and Committee Chair, Dr. Philomena Essed [right]. 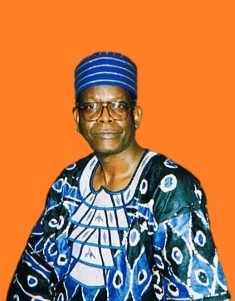 Emmanuel Funso Oluyitan, Ph.D., Ed.D. Oluyitan, Emmanuel Funso, "Combating Corruption at the Grass-Roots Level: The Case of Individual Oath Takers" (2015). Dissertations & Theses. 195.